Tesla drafted new confidentiality agreements after the contents of internal emails from CEO Elon Musk to employees were included in 2016 articles by Bloomberg and CNN, Bloomberg reports. The ongoing NLRB hearing concerns allegations from a regional director of the agency that Tesla’s confidentiality policy violates its workers’ rights, and that it has retaliated against employees who support a union and interfered with their efforts to advocate for a union. 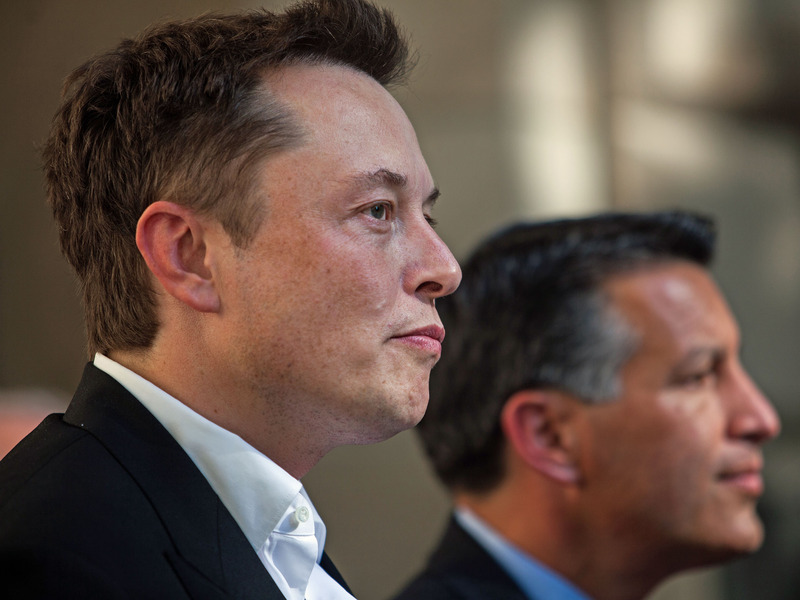 Tesla has denied all of those claims, Bloomberg reports. Chang reportedly said leaks of internal information to the media can result in customers holding off on purchases to wait for new features, disrupt the company’s ability to announce new features, and create “significant SEC concerns” about the release of company information. But, Chang reportedly said, Tesla is rarely able to determine which employees are responsible for the leaks. Tesla filed a lawsuit against former employee Martin Tripp in June, alleging that he hacked confidential company information and gave it to parties outside the company. Tripp filed a countersuit in August denying Tesla’s allegations and accusing the company of defamation. Tripp later published on Twitter photos that he claimed supported the allegations he has made.